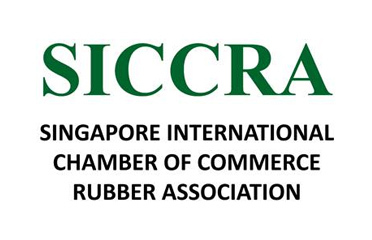 The interests of Chamber members involved in the rubber trade are looked after by the Singapore International Chamber of Commerce Rubber Association (SICCRA), an independent organisation comprising of ordinary and associate members. 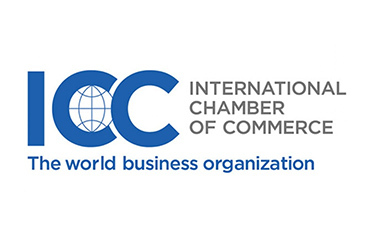 Ordinary membership of the association is open only to Chamber members, one of whom is nominated each year to sit on the Chamber’s Board of Directors. 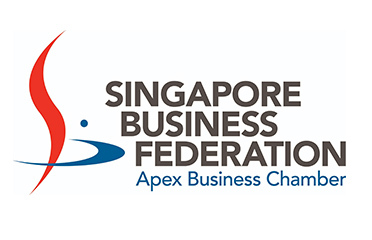 SICCRA members play a consultative role in the activities of the Singapore Commodity Exchange Ltd, and also provide advice to government institutions like IES to strengthen Singapore’s role as a derivatives centre for commodities.